With the increased need for affordable housing and resort living, most people are choosing to live in mobile homes and this has led to mobile home parks as part of normal community, mushrooming across the country. Millsboro, Delaware is one of the coastal areas that is home to a number of beautiful mobile home parks one of which is White House Beach. 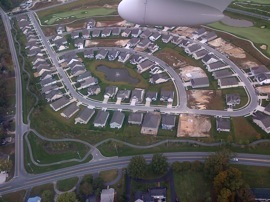 This community is located in Long Neck, Millsboro off Long Neck Road ais family owned, operated by on-site management. It consists of an estimated 37 homes that are a few minutes away from the beach and other water outlets in what is generally considered a quiet neighborhood. White House Beach mobile home park has is a manufactured home community that has manufactured houses some of which are pre-built. These delightful houses can either be found on the waterfront or inland though both the inland ones and those on the waterfront are charming and visually appealing. White House Beach offers a ground rent that comprises of all amenities found in the home park. These amenities include water access to boat in the Indian River Bay, Beach access, play ground, boat ramps, outdoor tennis and Marina. Access to these amenities has an adventuresome ring to it as it provides for a resort living way of that is the envy of everyone. Nothing beats sun, beach and sea and White House Beach has all three in addition to entertainment and other social interaction activities. Like any other mobile home park community, White House has several rules that you should read and be willing to follow these regulations for peaceful coexistence. For instance, no storage is permitted under mobile homes unless you get the landlord’s written permission. 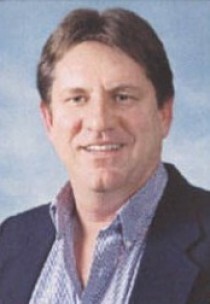 In addition, any changes of design, or any improvements on the house should have the landlords stamp of approval. Also, selling and soliciting for money is prohibited inside the home park. These rules are not many but they are paramount to the coexistence in the home park. Once you get park approval to settle into one of the houses for a busy and yet fun stay, the management then avails park applications maps as well as the list for rules and regulation. Offering either part time or full time residency all year round, White House Beach ensures that you have a great exciting moment,spending holidays at the sea as well as back in the bags themselves. 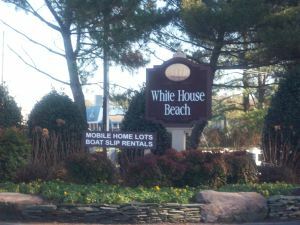 Is white house beach a mobile home park?